from Minneapolis who wanted to join ISIS. New York, NY — December 1, 2016 … The Anti-Defamation League (ADL), which only last month defended and described Rep. Keith Ellison as “a man of good character”, has now decided to expose Ellison for racist comments he has made against Jews. In 2010, Ellison stated that US foreign policy was directed by Israel. By making this comment Ellison reinforced age-old racist stereotypes about Jewish control of the US government. Ellison, a past member of the radical Nation of Islam and supporter of anti-semite advocate Louis Farrakhan, received substantial campaign contributions from groups tied to the Muslim Brotherhood. The Muslim Brotherhood is the “parent” organization of Hamas, al Qaeda and other terrorist entities. Egypt, Kazakhstan, Saudi Arabia, Russia, the UAE and Kuwait have all designated the Muslim Brotherhood to be a terrorist organization. In 2014, Ellison was one of only eight members of Congress who voted against the bipartisan bill to provide $225 million to Israel’s “Iron dome” missile system. Ellison was supporting the ability of Islamic terror organizations such as Hamas and Hezbollah to launch missiles against cities and towns in Israel – the murder of Jewish civilians. ADL CEO Jonathan A. Greenblatt, issued the following statement today denouncing Ellison. “When Rep. Ellison’s candidacy to be chair of the Democratic National Committee was first reported, ADL did not rush to judgment. Instead, we took a hard look at the totality of his record on key issues on our agenda. We spoke to numerous leaders in the community and to Mr. Ellison himself. ADL’s subsequent statement on his candidacy appreciated his contrition on some matters, acknowledged areas of commonality but clearly expressed real concern where Rep. Ellison held divergent policy views, particularly related to Israel’s security. ADL is a non-partisan organization and does not support any political party; however, we deeply believe in the importance of bipartisan support for Israel. Such support is crucial to ensure continued engagement with our most important ally in the region, a democracy whose emphasis on equality and commitment to the rule of law stands in stark contrast to the anarchy and authoritarian regimes that prevail in much of the Middle East. These shared values are the bedrock for the long-standing relationship between the U.S. and Israel. 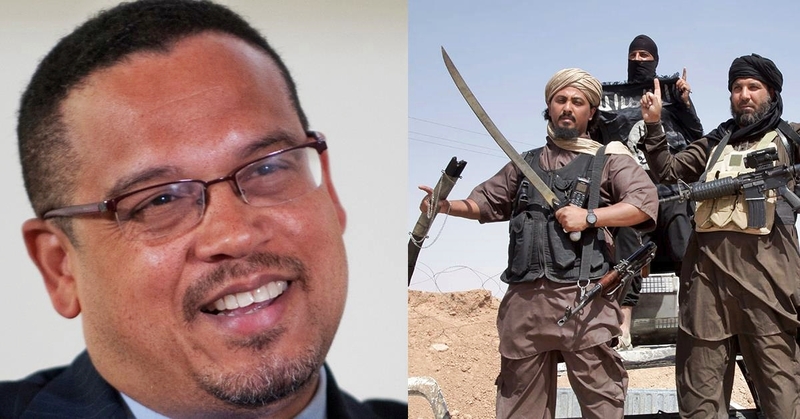 Two weeks ago, Morton A. Klein, the President of the Zionist Organization of America (ZOA) urged that Ellison not be appointed to head the DNC. The ZOA clearly illustrated Ellison’s dangerous positions, involvements and anti-Israel congressional initiatives.